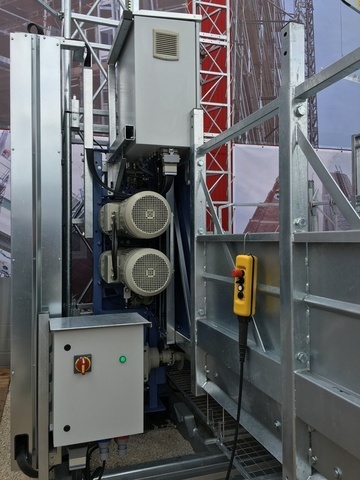 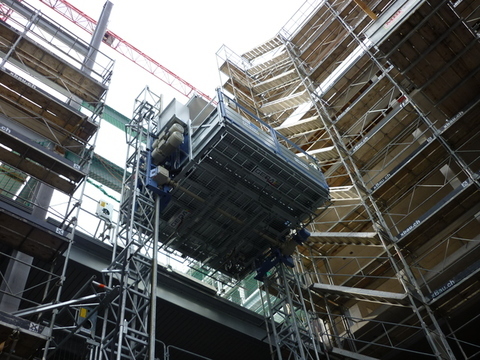 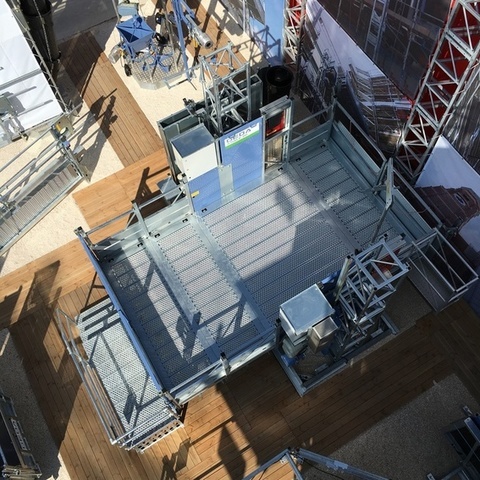 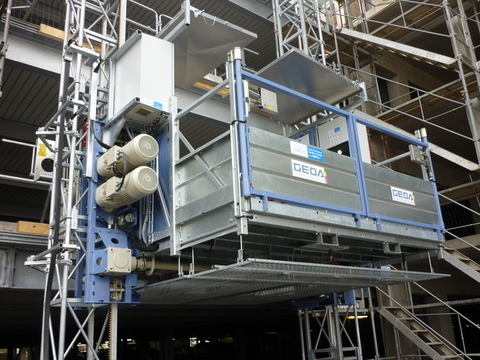 GEDA's "Original" TP 3700 ZZP Transport Platform is designed for the safe vertical transport of heavy and bulky material on commercial and industrial jobsites. 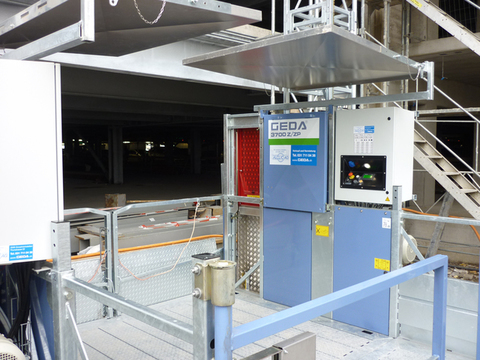 GEDA's ANSI A92.10 compliance, allows for both vertical transport of personnel and material thus improving overall safety and productivity. 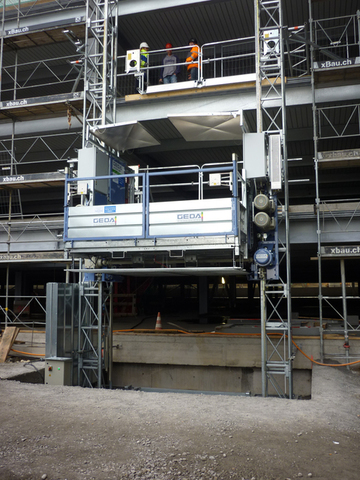 The Modular system design offers various Platform sizes providing the needed flexibility on jobsites. 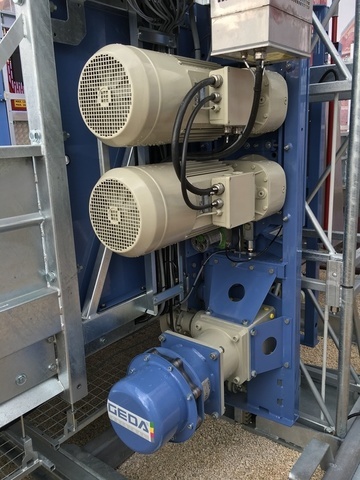 Download our product PDF to learn more.